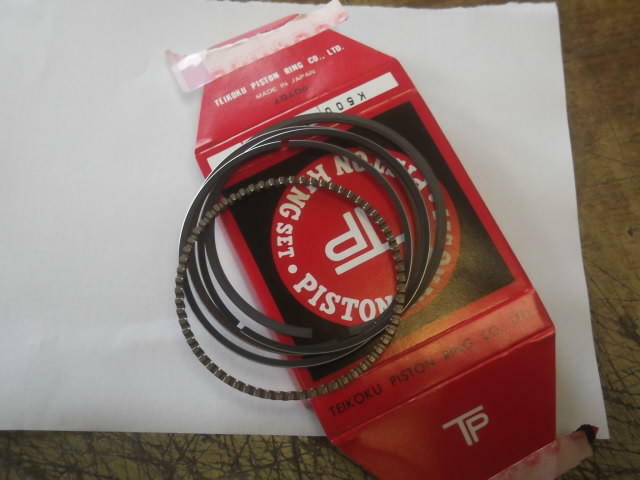 This is a single set of piston rings, 0.5mm, 1st oversize (66.5mm) for all the 900 models 1972-1976. 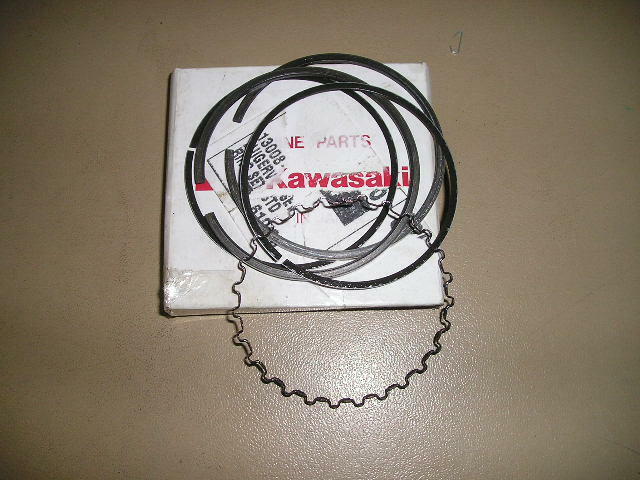 Made in Japan by the TEIKOKU piston ring company, made to OE specification. 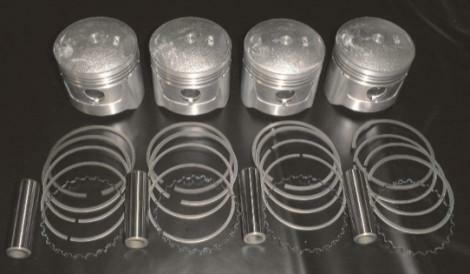 Price is for one set, enough for 1 pistons worth.